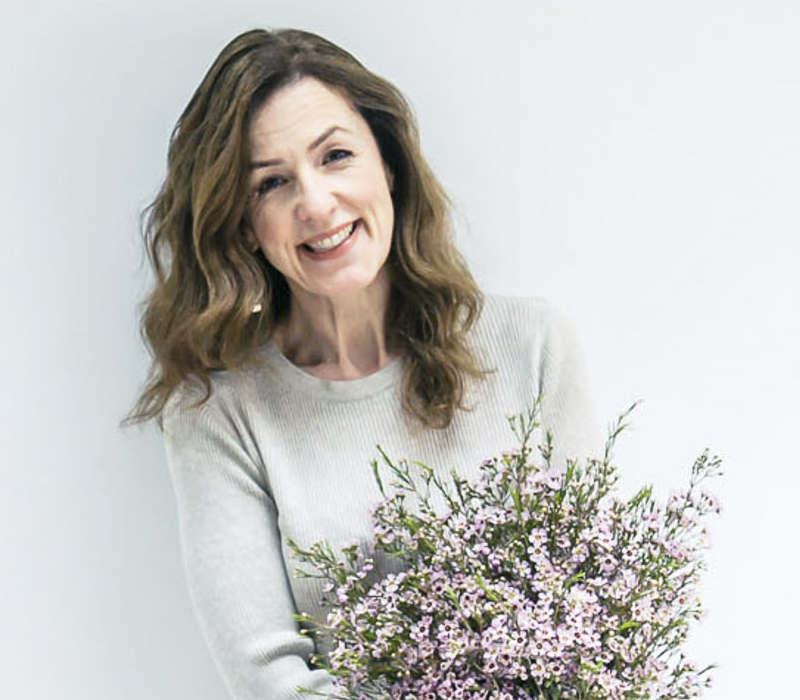 With less than two weeks to go before Valentine’s Day, I thought today that I’d share with you a series of blog posts showcasing florists’ bouquets for 2013. And I’m going to start off with Jane Packer. 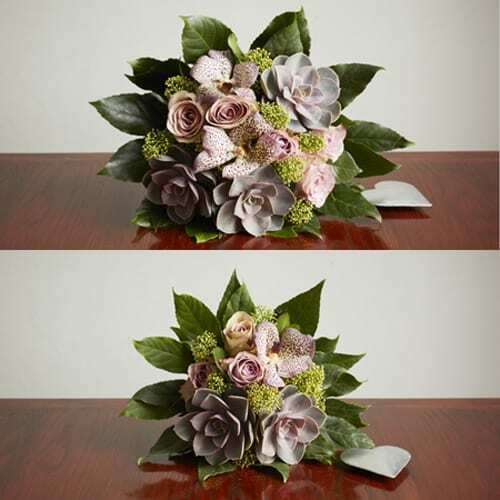 They have a selection of bouquets for delivery nationwide via Jane Packer Delivered. 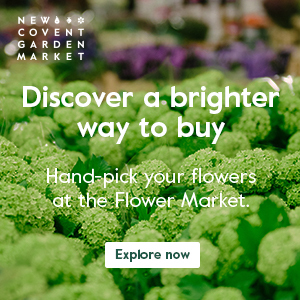 But first I’m going to show you their beautiful range of designs which will be available in their London store for collection or delivery in Central London. Being a big fan of astrantia, I love the bouquet above called ‘Cherry’, which also includes a selection of roses, astilbe and dark foliage. 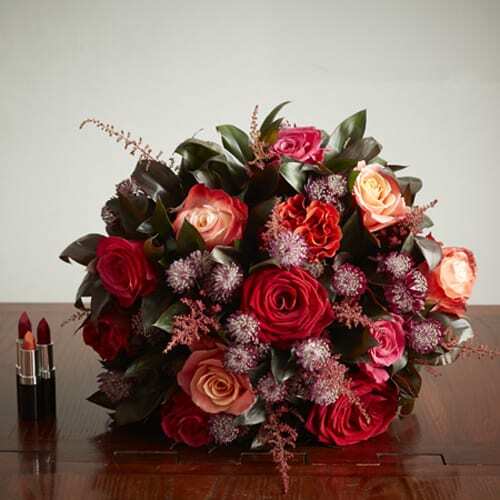 Next up is ‘Scarlet’ which consists of Red Naomi roses and foliage. 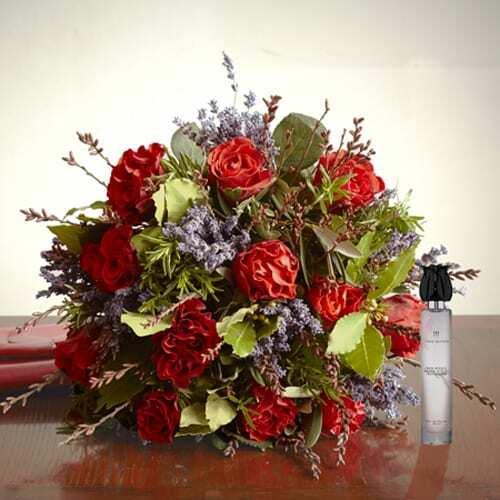 Then ‘Poppy’ which features bright red El Toro roses, combined with aromatic herbs. 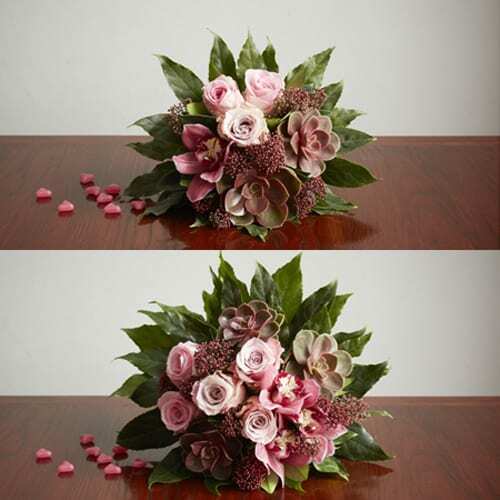 As an alternative to traditional red roses are these bouquets below, starting with ‘Amber’. 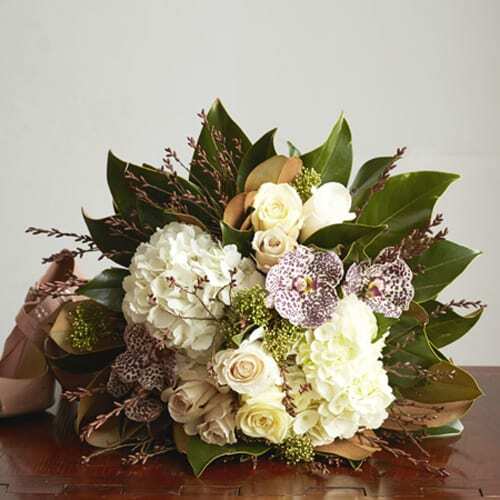 It includes Sandstorm roses, Vanda orchids, hydrangea, skimmia and magnolia leaves. From the Jane Packer Delivered collection is this stunning design called ‘Classic Romance’. 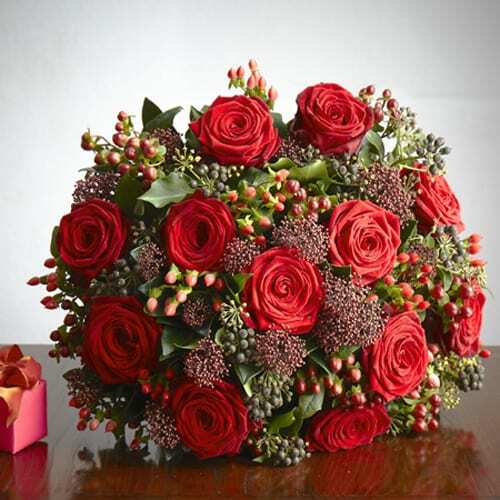 It features Red Naomi roses, dracaena compacta and fern foliage. 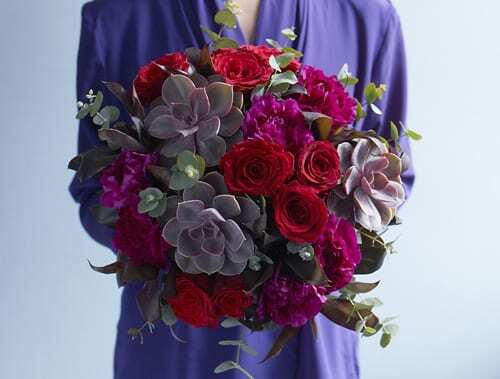 ‘Adoration’ is the name of this bouquet below featuring roses, carnations and succulents. 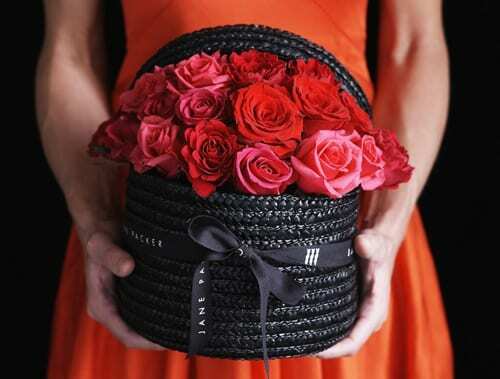 And as an alternative to a bouquet, they have a ‘Seductive Rose’ hat box full of red and pink roses. 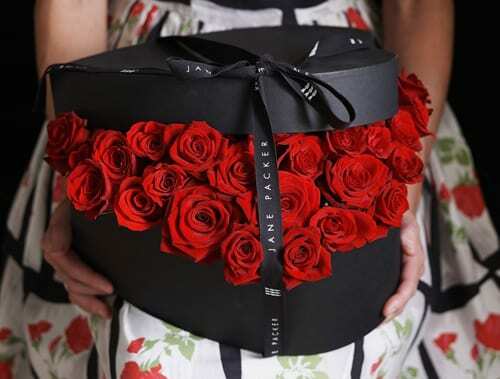 Last, but not least, is this ‘Crimson Heart’ design of two dozen red roses, which is available via Jane Packer Delivered and from their London store. So, I hope you’ve enjoyed seeing Jane Packer’s Valentine’s Day Collection for 2013.